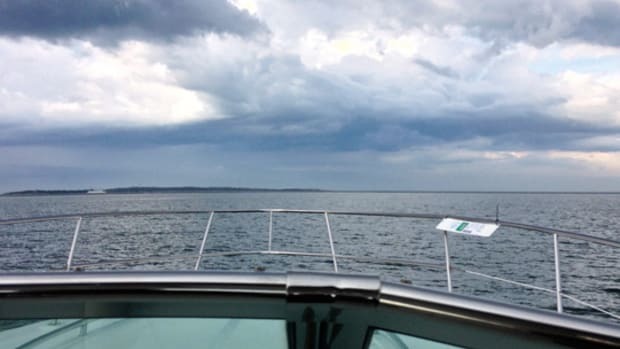 My friend and his wife could hardly believe it: Their dream of cruising the ocean aboard their own boat was actually happening. 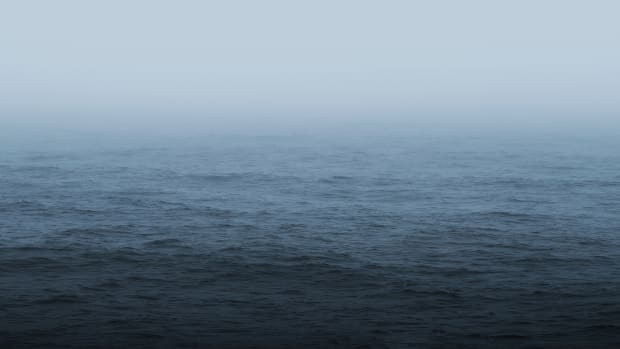 The boat felt solid beneath them as they entered a calm Atlantic Ocean. Their first day’s run would be an easy one, just 65 miles. They had spent days preparing, provisioning, and making marina reservations along their planned route south. Just hours into their first morning under way an unexpected call came over the VHF. Why would a Marine Corps officer be calling them on the radio? “Intrepid, Intrepid, Intrepid—this is U.S. Marine Corps Base Camp Lejeune. You have entered a restricted area with live-fire training about to commence. Please leave the area immediately!” How could this have happened? Their chartplotter had the most recent updates, and they had entered all of the boat’s information into the program. How could their GPS have routed them through a restricted area? Blind faith in auto-routing can put you in a tough spot. 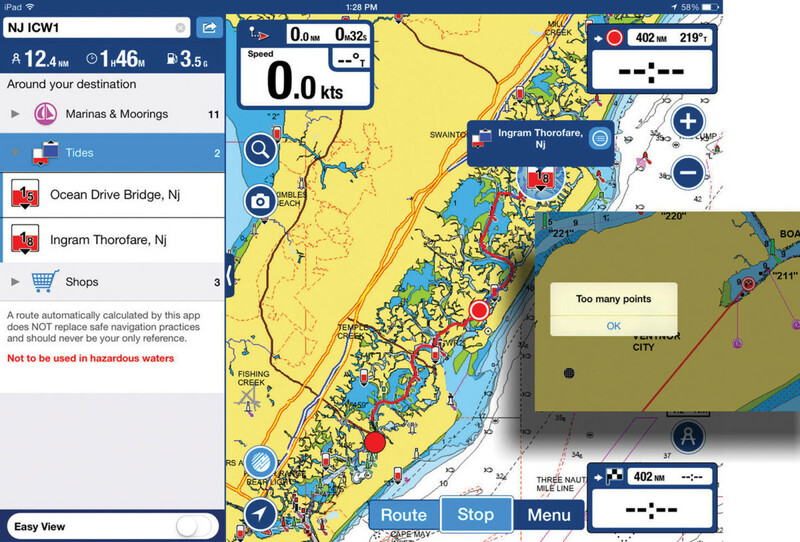 Auto-routing is now a common feature available on GPS chartplotters and smart device navigation apps. Simply stated, it is intended to show the shortest navigable route between two points. 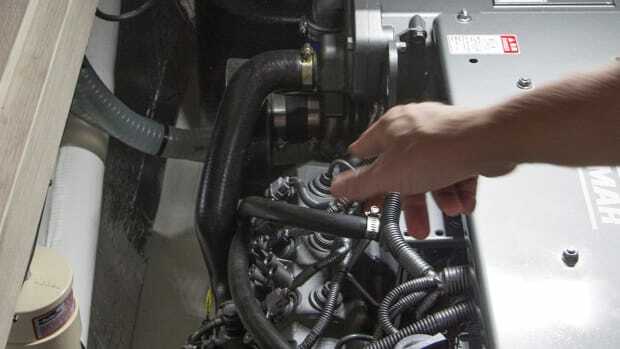 With information on a boat’s draft, cruising speed, and fuel burn rate, the auto-routing feature will provide a course that keeps the boat in adequate water depth along with estimated travel time and projected fuel consumed. 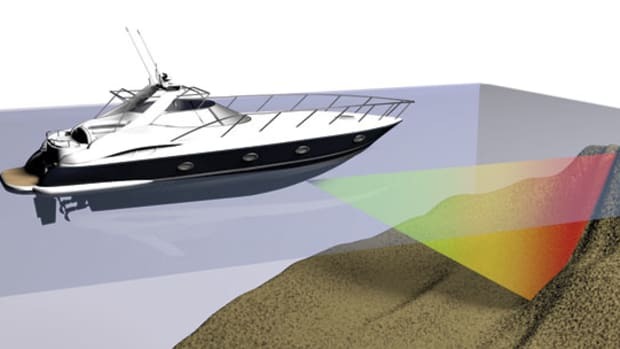 The feature is also programmed to avoid buoys. 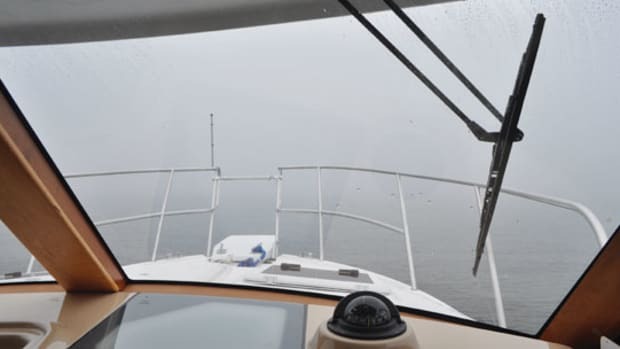 Yet boaters like my friend and his wife have learned that auto­-routing will not provide all of the information needed to determine if a particular route is safe. 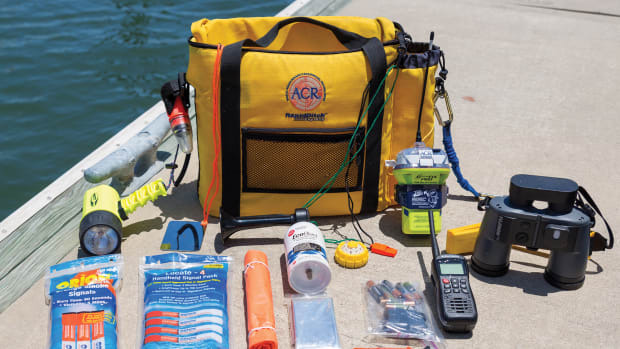 Safe and accurate routing requires an in-depth review of all potential hazards, which includes more than just depth and markers. 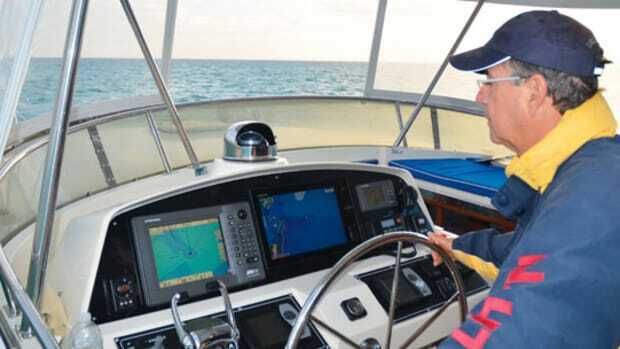 Marine chartplotters and navigation apps display scanned versions of paper charts or electronic interpretations of those charts. In either case those charts contain a variety of detailed information, including important notes which are explained in the NOAA chart’s companion publication series. Auto-routing does not read these notes. Had my friend scanned along the proposed route he would have come across “Danger Zone 334.440, see note A” and, following the corresponding note in the Coast Pilot, would have come across: “(a) Danger zone. A defined water area used for target practice, bombing, rocket firing or other especially hazardous operations, normally for the armed forces.” This is one of many types of hazards auto-routing does not take into consideration. The yellow floating buoys surrounding the danger zone are also not recognized. 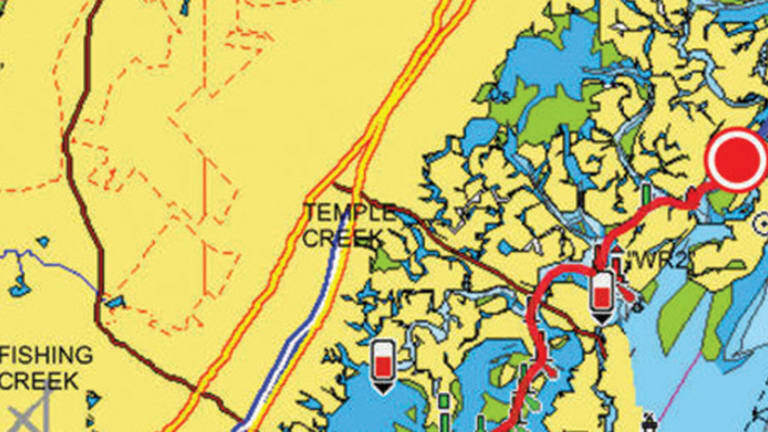 Auto-routing would easily take a boater through the cut between Orient Point, New York, and Plum Island, as it is well marked with good depth. But those with local knowledge know this cut can be difficult with the fast current that runs through the area at maximum tidal flow. A slow boat entering this cut at the wrong time could find itself in serious trouble. Auto-routing also can’t read the tide rip notes on the chart in this area. 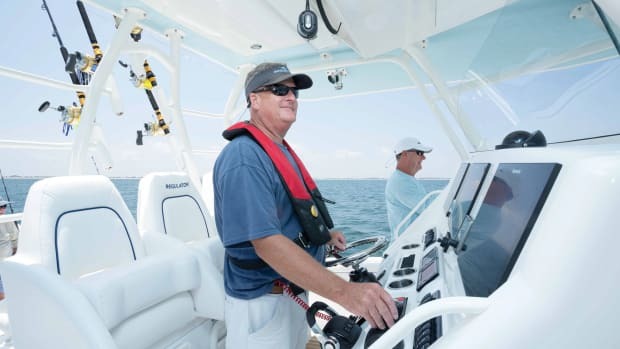 On any given day during peak fishing season, artificial reefs along the East Coast are chock-full of boats hoping for a prize catch. 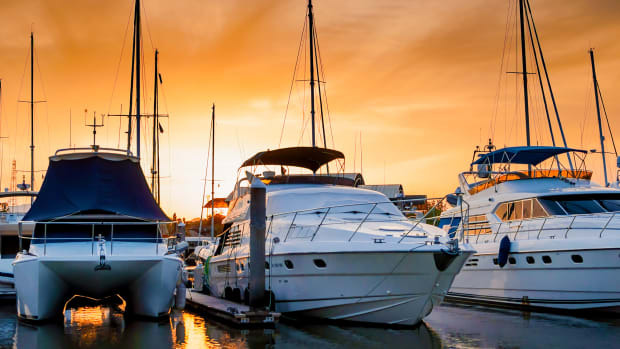 Imagine the risk of following the auto-route right through or even near this group of anchored boats, because the auto-routing program had no idea the reef existed. The use of auto-routing to get a quick estimate of time and distance is very helpful, but if that becomes the actual route you plan to follow, know that more work needs to be done. Start at the beginning and scan along the entire route, and zoom in closely enough to see all the necessary notes and navigation aids. Auto-routing is a wonderful tool, but it’s just that, a single tool. Good seamanship requires the use of every tool in the box to build a safe experience.